Hi, and welcome to the New Old Dairy Saddlery. We are delighted to introduce ourselves to you and tell you a bit about us. 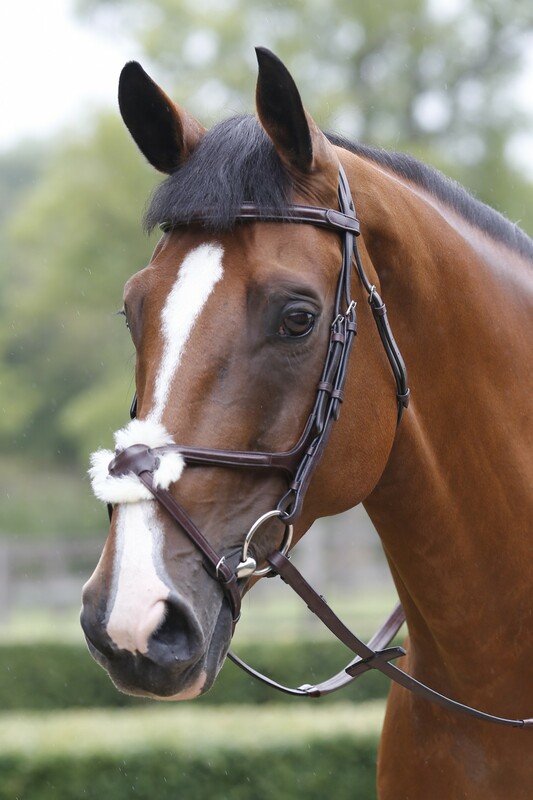 We are a small family business and saddlery group, based in Devon, which started 12 years ago when we started with Wychanger Barton Saddlery (Old Dairy's new sister company). Over recent years, we have grown Wychanger into a thriving online store and show unit, and our passion for developing small equestrian businesses led us to aquire Inch's Sadlery in 2015. Inch's is growing similarly to Wychanger and the two businesses we're running harmoniously side by side. In 2017, it came to our attention that Old Dairy Saddlery needed a new home, and we are delighted to bring it under our wing of sister saddlery's. To launch the joining of Old Dairy to our small group of equestrian stores we have given it a brand new website, and over the coming months and years will be pouring lots of careful attention into it so that we can provide you, our loyal customers with an exceptional shopping experience, focusing on all of the brands Old Dairy customers love the most, including Mark Todd, JHL, Gatehouse, Woof Wear and more. We are excited to get to know you and help you with all of your equestrian needs, and if you have any ideas, advice, or questions, please do not hesitate to get in touch with us. Although we are now a group of three saddlerys, we are still a small, friendly, family business and also equestrian enthusiasts, therefore we are personable and understanding of your needs and hope we can help you in any way possible. Our top customer favourite brands here at Old Dairy are Mark Todd, JHL, Gatehouse, Woof Wear and Ariat. Click on the brands to shop today. Old Dairy Saddlery is committed to providing you with the very best service and value on all our products for horse and rider. For more information on Old Dairy Saddlery price match, click here.